Who knew improv could teach us so many simple and very effective communication techniques? The Innovate and Educate stream of our Empower programme is expressed through what we call ‘MM Time’. In these sessions, each member of the team is challenged to push their boundaries and follow their passions. MM Time mixes it up every three months, unleashing each individual from their daily routine to pursue personal and team objectives that support new levels of inspiration and develop their inner resources as an innovative professional. The programme aims to enable free thinking and provide opportunities to learn, innovate and create without restriction. 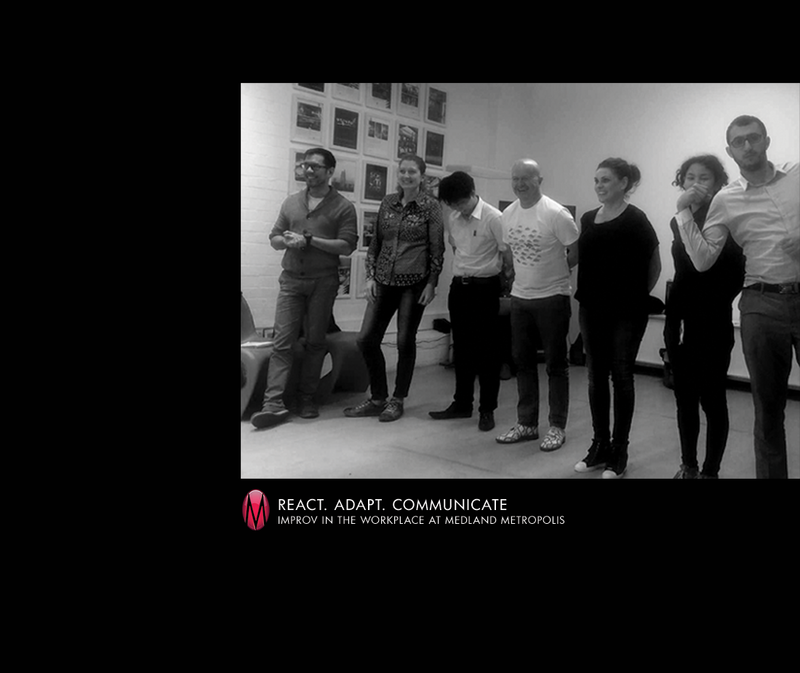 Our Brisbane, Production and Sydney teams recently spent an afternoon away from their desks for ‘MM Time’ developing their communication and collaboration skills in an Improv session facilitated by Laugh Masters Academy. Throughout each of the sessions filled with non-stop laughs the teams participated in exercises aimed at improving collaboration, communication and building great relationships. From simply remembering to make eye contact when saying ‘hello’ in the morning, or suspending judgement to create an environment where everyone’s ideas are heard, the participants all took some great techniques from the session and are now working to implement them in their everyday communications with co-workers and clients.